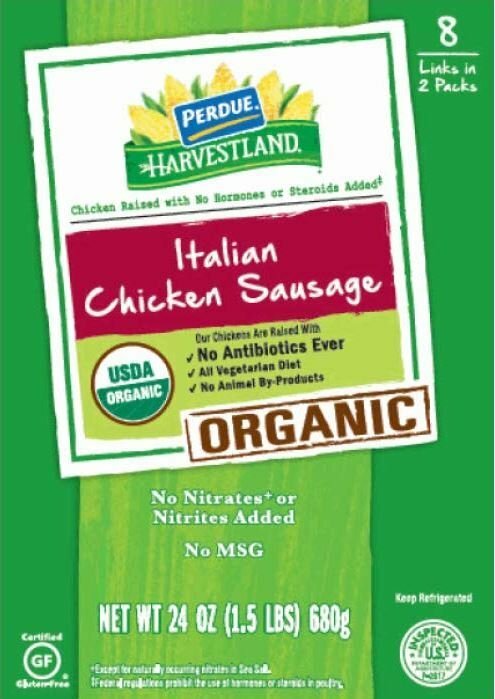 Chicken sausage products that might contain bits of plastic are being recalled by Perdue Foods, the US Department of Agriculture’s Food Safety and Inspection Service said Saturday. Three consumers have complained of finding blue plastic in sausage links, the USDA said. The items were sold at BJ’s Wholesale Club stores in the northeast..
“We determined the source was plastic from a pair of safety goggles that was inadvertently introduced into the raw material before the sausages were stuffed,” said Andrea Staub, a senior vice president of Perdue Farms, parent company of Perdue Foods.